As I wrap up my second year on the ISTP board and my first year as the Trustee Committee Chair, I thought it might be helpful to answer some common questions I receive about the ISTP Board of Trustees. 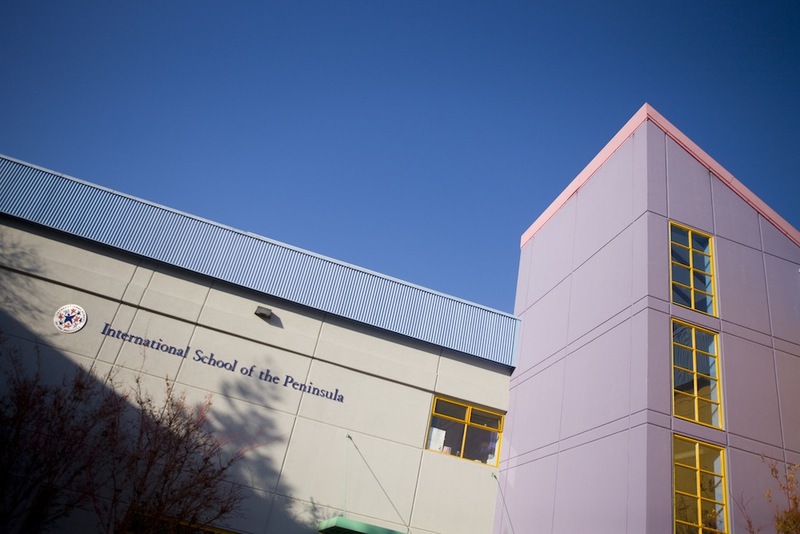 The Board of Trustees of ISTP is responsible for the governance and long-term planning for the school. In addition, the board approves academic and administrative policies for the school. The board is not responsible for the daily operations of the school. We meet regularly during the school year and make decisions about the budget, fundraising, and other issues important to ISTP’s long-term success. Trustees are expected to contribute their time, talent and/or treasure to ensure the long-term stability and growth of ISTP. Q: How are Trustees selected and what is the length of their term? New trustees are nominated by the Trustee committee, based on referrals from board members, senior staff, or committees. New board members are elected after a vote from the entire board. Board members serve for a three-year term, and can serve up to two consecutive terms. New trustees begin serving at the beginning of a new academic year. Q: How is the board structured? The ISTP board is a working board and accomplishes much of its work through committees. Board committees are chaired by a board member, and often include other members of the ISTP community or the broader outside community as appropriate. In addition to the elected Trustees, two ex-officio members serve on the board: the Head of School and the PTA President. Two faculty members also attend board meetings to represent the teacher’s perspective and also relay information to the faculty. Q: Are board members compensated for their service? Board members perform their duties for the benefit of the school and do not receive any financial compensation for serving on the board. Q: How can I learn more about what the Board is doing? The Board schedules two meetings per year with the parent community. These meetings are announced on ISTPnet and also via email to the school community. The Board encourages open communications from parents throughout the year on issues of importance to them. Serving on the ISTP board has been a rewarding way for my family and me to give back to the school which has so richly educated our children. I thrive on seeing different aspects of the school and how it is managed. I am able to contribute my skills and ideas at a strategic level to benefit the school. I take deeper pride in ISTP as a result, and am also more informed on programs outside of my child’s grade. If you are interested in getting more involved, I encourage you to participate on one of our committees, which is the best way to get involved. Alternately you may email ISTPBoard@istp.org with your area of interest and what you can offer. The ISTP Board of Trustees encourages open communications with the entire ISTP community. We welcome your feedback. We look forward to working with you to make ISTP a stronger, better school.